The set will be available later this year. 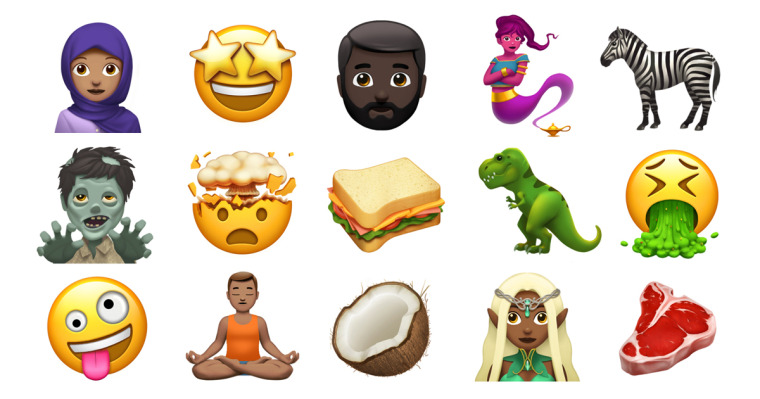 Apple has shared previews for a new set of emoji coming this year. 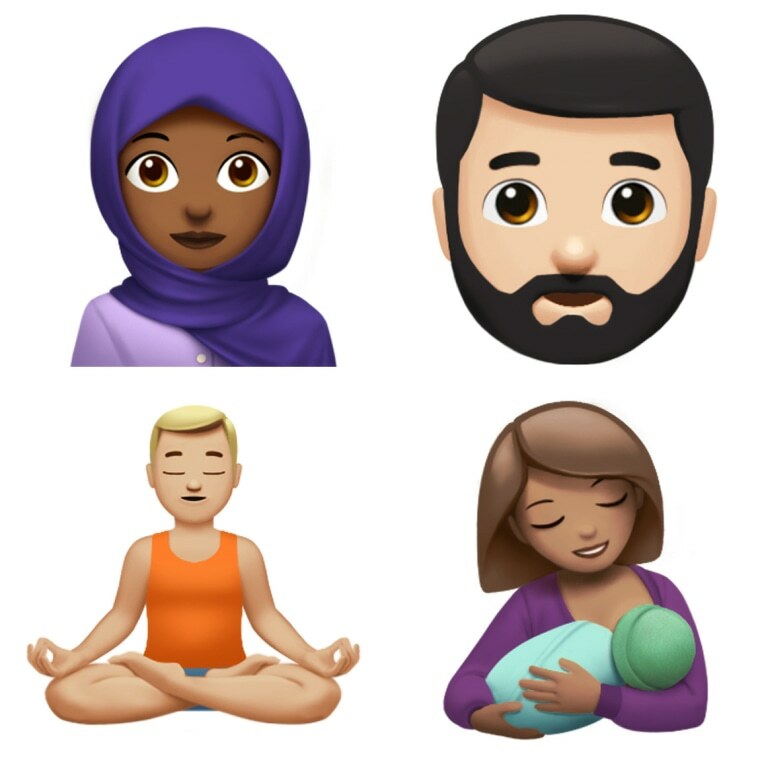 The update will include Woman with Headscarf, Bearded Person and Breastfeeding, as well as Sandwich and Coconut. 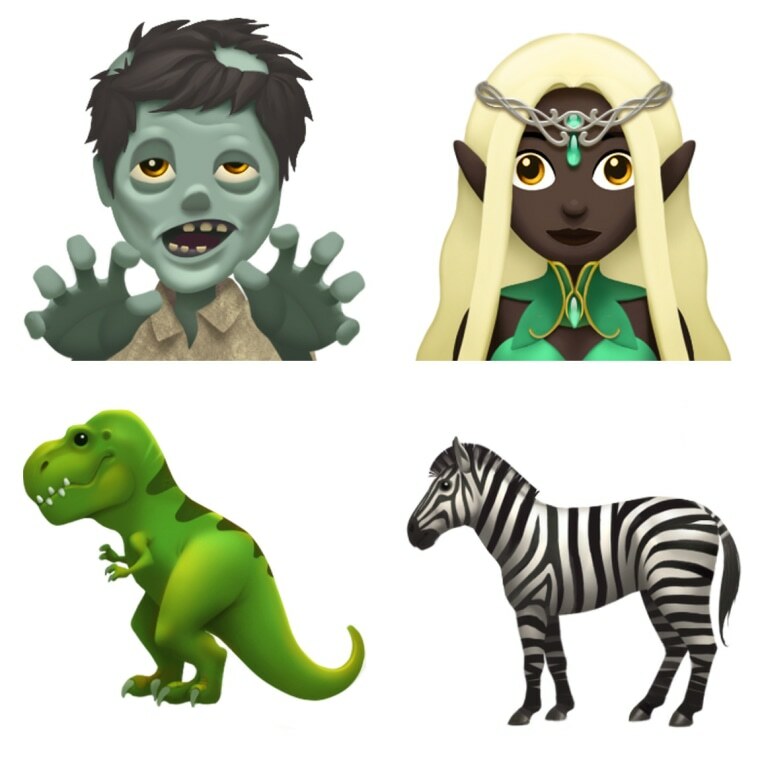 Animals and mythical creatures like T-Rex, Zebra, Zombie and Elf will be added and Star-Struck and Exploding Head smiley faces will also be available. 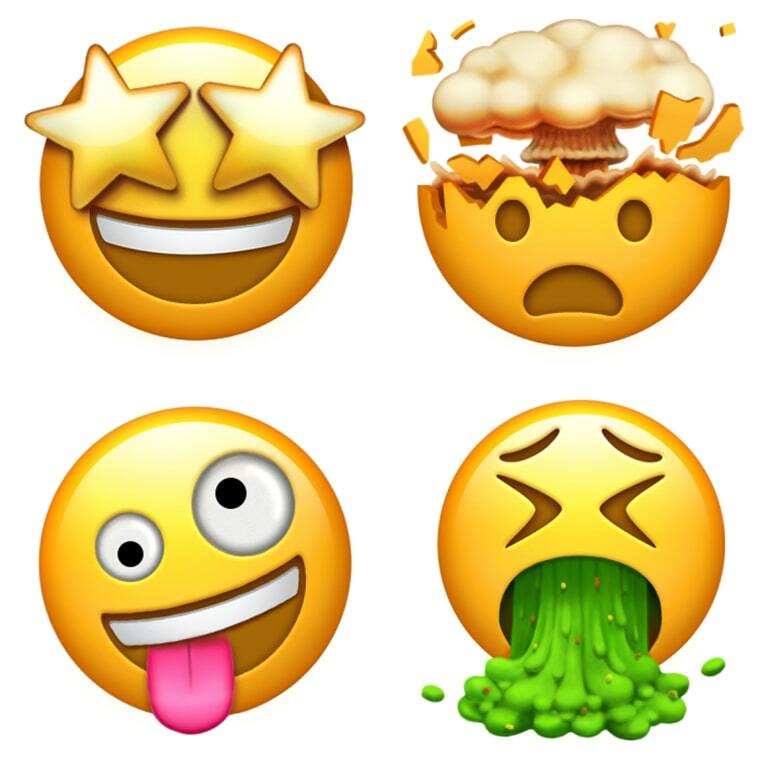 See more previews of the upcoming emoji set below.